Can you forgive a cheating spouse? Partner? Infidelity! Can You Forgive A Cheating Spouse? 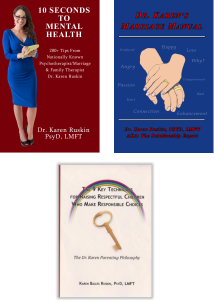 WWL-AM/FM radio often calls upon my expertise as a Marriage and Family Therapist, when there’s a topic they wish to explore within this genre. Can you forgive a cheater was the topic of my interview on September 5th 2014. Listener’s submitted their questions, of which I answered LIVE on air, and fielded host Tommy Tucker’s questions. In addition, my soon to be released book: ’10 Seconds To Mental Health’ was also discussed.